I have not got any rs232/usb-hardware for receiving IR signals with my linux PC. So, accidentally I figured out, that my old HTC Android smartphone has a built-in IR blaster, which can send !AND! receive IR signals. 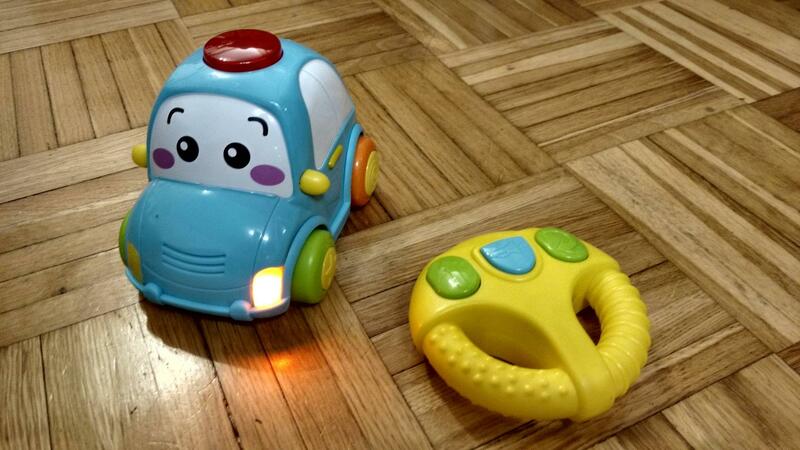 The next step was to find a possibility to get and capture the IR signals from the toy car IR remote control. 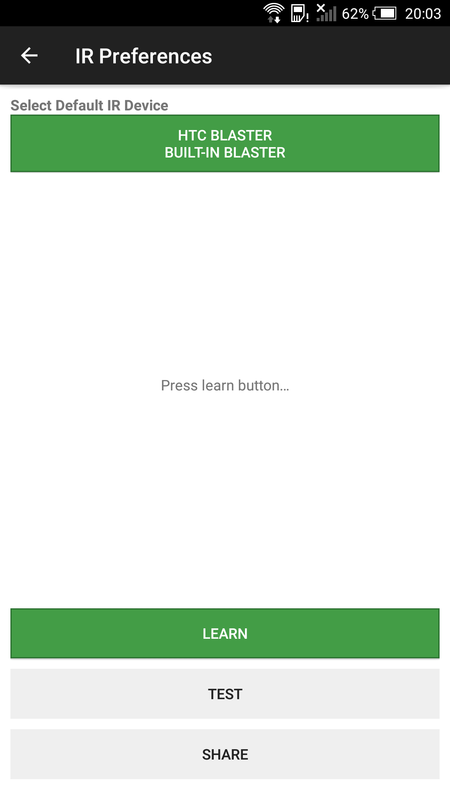 Many IR remote control related Android apps use an internal or external IR code database and do not have a "learn" button for new IR codes. 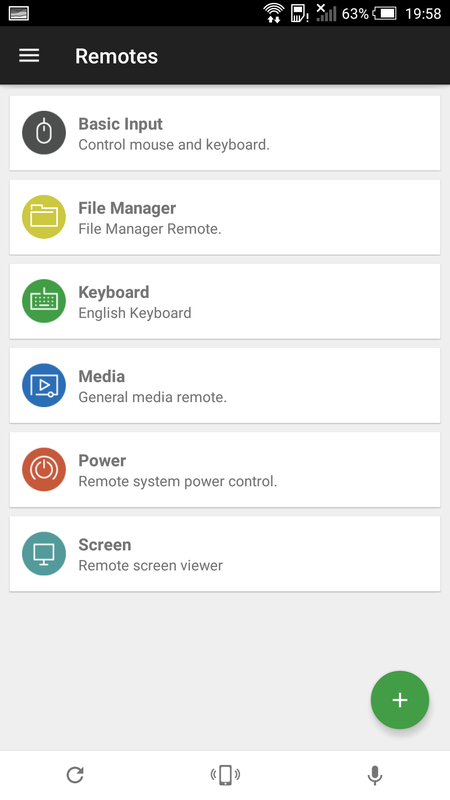 But I could find only one IR remote control related Android app which can show the newly learned/captured IR remote control signal in detail: "Unified Remote". But this IR code learning feature is not the main feature of the app. 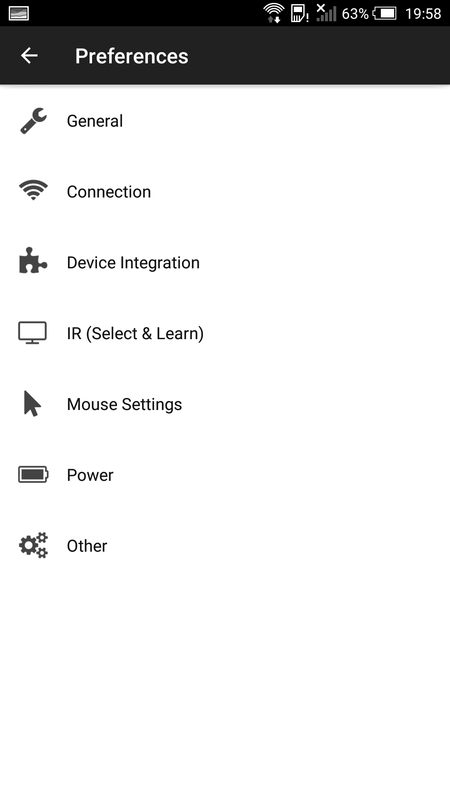 In the settings: "IR (Select & Learn)" you can test your IR receiver and the app shows a LIRC like RAW IR code. 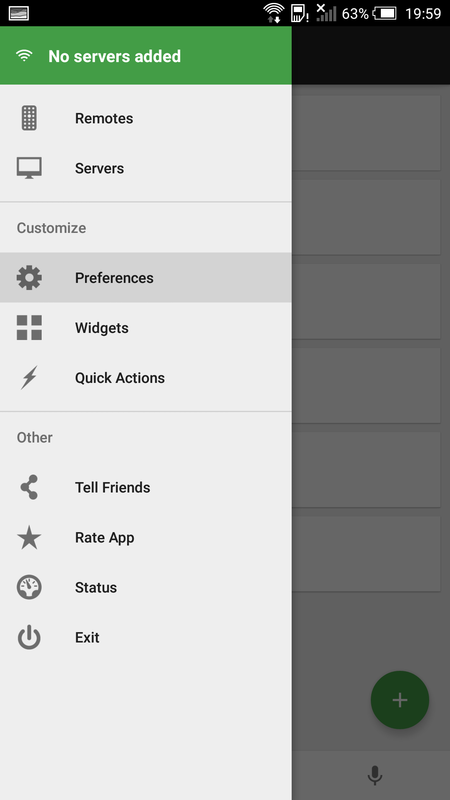 I also could insert the RAW codes into the Android app "RCoid" and could also design and create a simple remote control for controlling the Winfun RC toy car. Referring the three different captured RAW IR data, what kind of IR protocol / IR standard is used? Does IrScrutinizer analyze and decode the RAW IR signals correctly or are there further possible interpretations? Referring the three existing / captured IR codes, would it possible to regenerate new IR codes - for example just driving back without turning right at the same time or just driving forward legt/right?